The SCRUFFS were founded in 1989 by a band of supporters, mostly ex-players, with the intent of raising money for the club that was trying to meet the challenges of the professional game. An important factor was that they had to have fun doing it. This objective remains at the core of the SCRUFFS to this day, who continue to help the club where possible, often from "behind the scenes". The question is often asked "Why Pink?" When the SCRUFFS was formed, the founder members wanted to create a recogniseable uniform - pullovers of course. Someone groaned "Not another NAVY one, can't we be different?" Billy White then chirped "Up in Ayrshire, one of our sides wears a very fetching shade of pink which everyone agrees is very distinctive". And so that is how the SCRUFFS came to be wearing pink! SCRUFFS try to ensure maximum support for 1st XV home and away games, and help to bring together CRFC members and guests for the lunches prior to home games, usually in conjunction with the game sponsor. Lydia Rise and her team provide the catering for these occasions, and will be happy to quote you for private functions, weddings etc via lydiariseis@gmail.com - SCRUFFS also co-ordinate transport and lunch for many of the away games. Some matches each year are nominated as "Target" matches where all SCRUFFS are asked to attend. The SCRUFFS has a code of conduct which all SCRUFFS are obliged to follow. Failure to observe various "rules" leads to a fine being paid into the "Pink Box", which helps towards raising funds for the club. 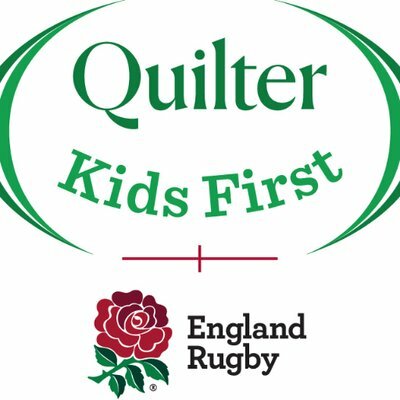 The SCRUFFS is an equal opportunities organisation intended for those who wish to support Camberley RFC in one way or another. 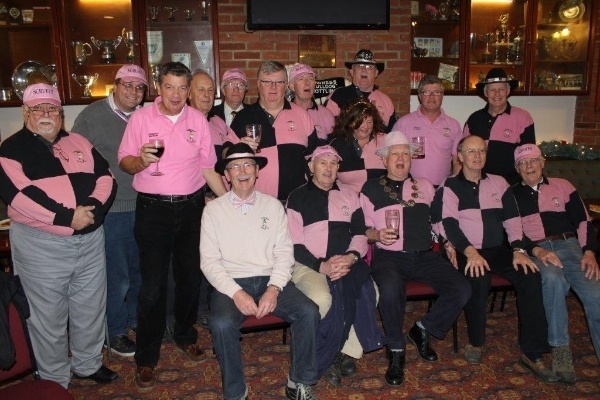 Membership is open to all sexes, religious persuasions, nationalities and in particular all members of Camberley RFC who are not averse to wearing the "pinks". It is NOT an alternative to CRFC membership, more a way to donate something extra to the club, as well as your usual membership costs. 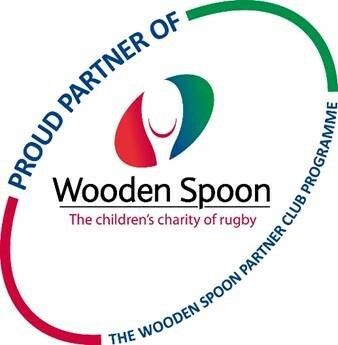 These extra donations are passed to the main part of the club, along with funds raised by Predict-a-Score and social events, to be used as decided by the club's committee. Singing is not obligatory, but often takes place after matches, irrespective of the result. The picture above shows some SCRUFFS enjoying Christmas Carols!! 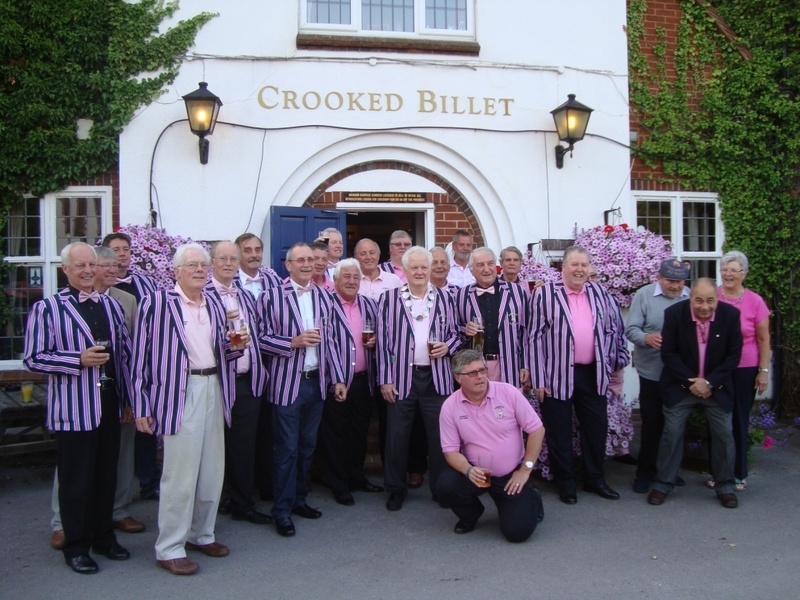 SCRUFFS help to arrange many of the social functions at CRFC, raising funds for the club in the process. These typically include Quiz Nights, a Horse Racing Night, Burns Supper, and Irish Party Night. These are intended for the enjoyment of all club members and their guests, and to help boost activity for the bar and catering side of the club. Details of social events are displayed on the club's notice boards, and website, and will also be sent out to members by e-mail from time to time, through the club's "Touchline" mailing, ably run by Nick Floyd, and by the PSO all-club mailing system. See above a SCRUFFS gathering prior to one of the Summer Dinners held at the end of each season. For the 2018/19 Season: Camberley RFC 1st XV will be playing their league games in London 1 South, against some teams unfamiliar to us in recent years, and several we have known for a long time. SCRUFFS policy is to provide pitch-side support at both home and away games, and attend the pre-game lunches at Camberley RFC and away clubs, where lunch is available, otherwise we seek suitable locations to meet somewhere beforehand for light refreshments. Home league games: CRFC invites visiting committees and club supporters to join Camberley members and their guests at the pre-game lunches that are arranged before each home league game. SCRUFFS help to boost numbers for these fun occasions, which all club members and their guests are of course welcome to attend, on payment of the usual lunch costs. Club Socials: SCRUFFS arrange some of the club's social events, together with other club members, the overall plan being to provide good entertainment at reasonable cost, for all members and their guests, and raise a little money for the club in the process. Information about these events will show on the club's website beforehand, and is also sent out on a regular basis by SCRUFFS, and through "Touchline" but if you require more details now, or have good ideas for an event you would like to help organise, please make contact as shown at the foot of this page. SCRUFFS Kit: Wear the "pink & black" and be identified! We have golf-style caps, woolly bobble hats, quartered long-sleeved shirts, polo shirts, bow-ties, and very smart blazers and waistcoats. Please contact Doug Fish (Quartermaster) with your size and requirements for any of the above. SCRUFFS "Overseas" Tours: Over the years, SCRUFFS have supported the 1st XV for both home and away matches, including two seasons when we flew "overseas" to Guernsey, which in both cases resulted in 3-day round trips. We have subsequently enjoyed long trips to Sandown & Shanklin (overseas) Bognor and Portsmouth (by the sea!) and several other places quite far from the sea, but with similar results, lots of FUN and camaraderie over the course of a few days, and a chance to support our First XV in style. Last season's tour centred around the match against Twickenham on the 7th of April, with a small group staying for 3 nights to sample the local entertainment. This season's tour will focus on the Medway game on the 6th of April, with plans to spend a few nights in Rochester, famed for its castle, pubs and restaurants. Have your say: This page is being edited by Harry Fish, with a view to receiving relevant information from SCRUFFS and CRFC members in general who wish to support the club's social activities. If you wish to suggest new ideas, and help to implement them, please e-mail Harry Fish: harryfish@uwclub.net or call landline: 01276-423928, or phone/text: 07550-088068. Many thanks.